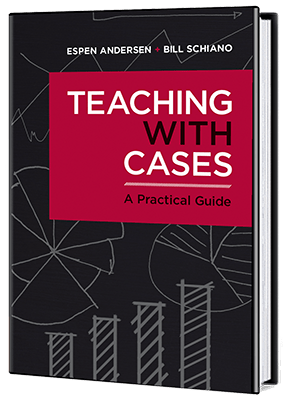 I occasionally teach teachers how to teach, especially case teaching or discussion-based teaching. A recurring problem for many teachers – particularly the younger ones, when they start out – is a feeling of nervousness, sometimes quite severe. This nervousness makes them want to take control in the classroom, to script their presentations, to make sure that they have every angle covered – precisely the behavior that is most detrimental to running a good discussion-based class, where the teacher trusts the class and relies on the students to provide drive and perspective, facilitating rather than driving the discussion. Overcoming nervousness is not easy, but I have found that the techniques mentioned by Cuddy work. For instance, I tell teachers to check out the classroom, lecture hall, meeting room, whatever, ahead of time – and make a change to something. When I am giving a speech or teaching a class, I will almost always change something in the room when I come it: I’ll set the boards just so, adjust the lighting, get rid of the “protection table” that so many teachers put between themselves and the students, grab a stack of books or a soda crate to build a stand for my laptop. These changes I do because I want them, but also because they are my way of asserting power in the room – telling myself that I own this room for the duration. The two-minute power stances advocated by Cuddy work well and should be used by any teacher – go to the bathroom before class, lock the door and stand tall by yourself for a little. The difference can be quite dramatic – and the students will notice it. This is especially important if it is the first time they see you – research has found that the first 30 seconds students see a teacher are extremely important for their opinion about him or her. Stand tall, that you may teach well. Just a little will go a long way. This entry was posted in Teaching on May 4, 2013 by Espen. The Death Of Blogs? 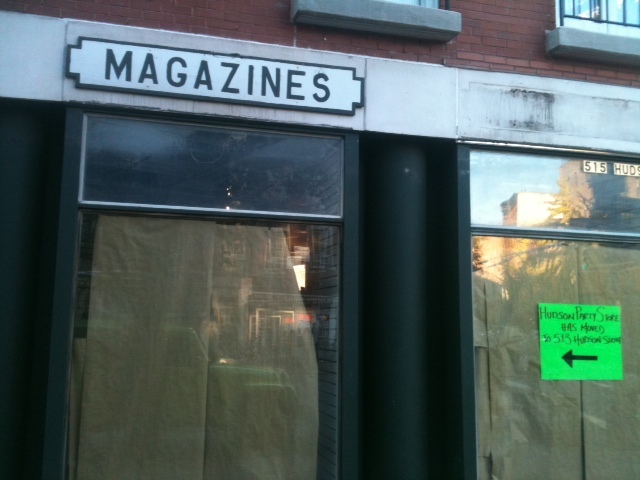 Or Of Magazines? According to Andrew Sullivan, it isn’t blogs that are dying, but magazines with titles such as “the death of blogs.” I agree – like the Internet now reflects a whole society rather than the thinking of the early pioneers, the blogosphere has evolved into many distinct segments. It is natural, things take time, and we are still at the beginning. [T]oday, Google Reader is dying, Media Decoder is dead, and Andrew Sullivan’s The Daily Dish is alive in new form. This year, Sullivan decided that he was a big enough brand, commanding enough attention and traffic, to strike out on his own. At the beginning of the last decade, the institutions didn’t need him. Today, he feels his best chance for survival is by becoming one of the institutions, complete with a staff and a variety of content. What wasn’t going to work was continuing to have, merely, a blog. This entry was posted in Uncategorized on May 2, 2013 by Espen.